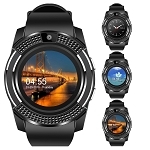 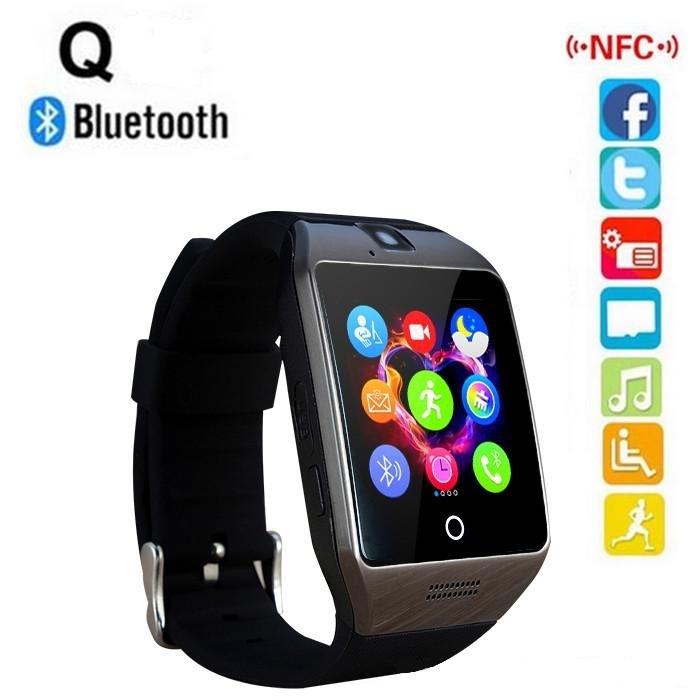 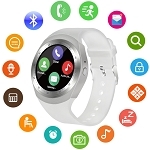 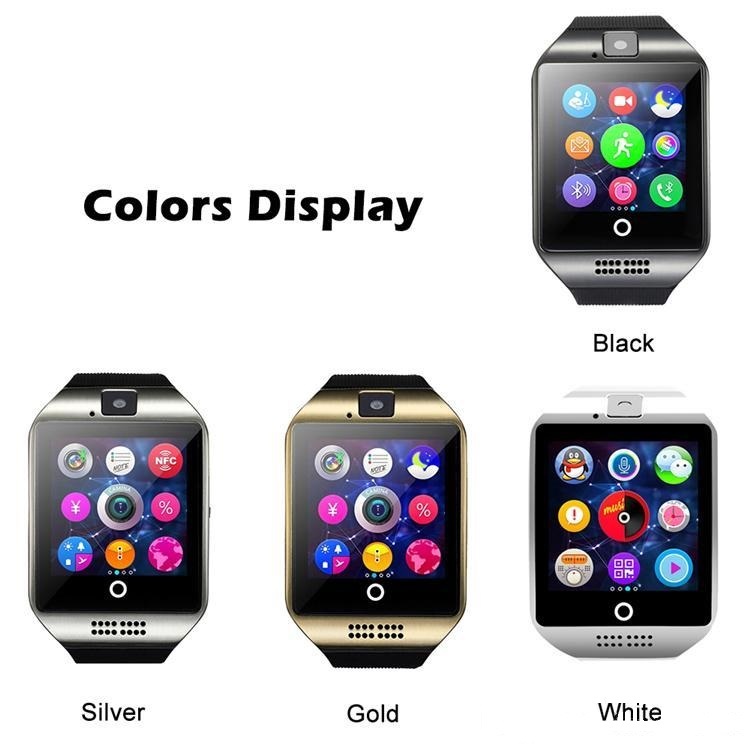 Q WATCH SMART WATCH PHONE WITH CAMERA, SIM CARD SLOT AND MICRO SD SLOT. 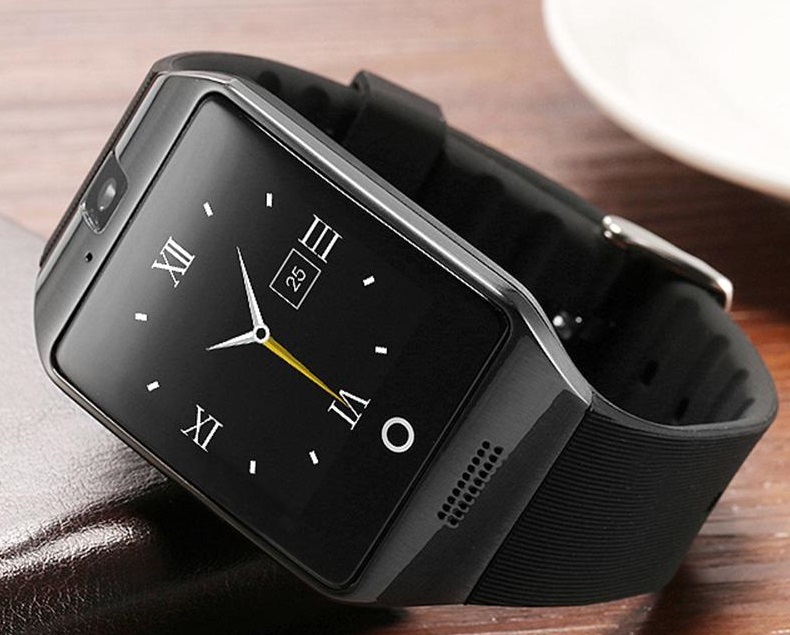 THIS IS A CELL PHONE. 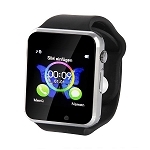 WORKS WITH AT&T, T-MOBILE AND AFFILIATED CARRIERS.